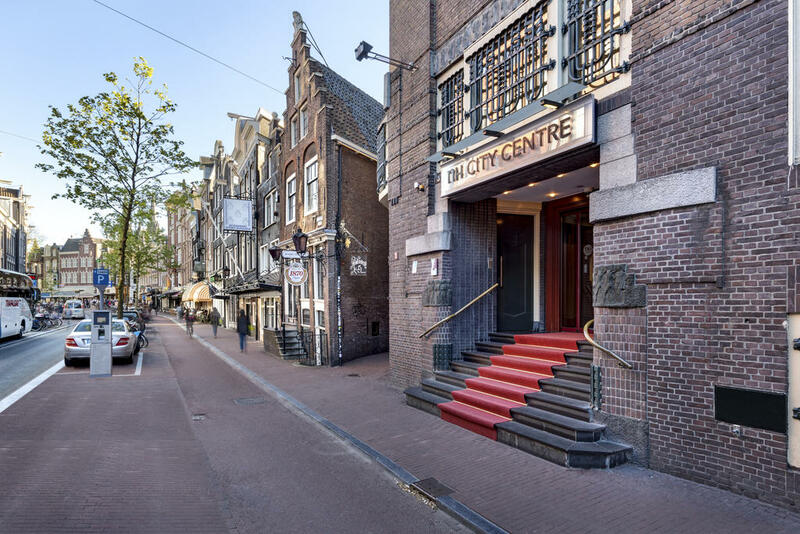 Set in a 1920s-era redbrick building by the Singel canal, this straightforward hotel is a minute's walk from the nearest tram stop, a 12-minute walk from the Anne Frank House and a 13-minute walk from the trendy Jordaan neighborhood. Bright rooms with modern furnishings feature Wi-Fi and flat-screen TVs, as well as minibars and sitting areas. 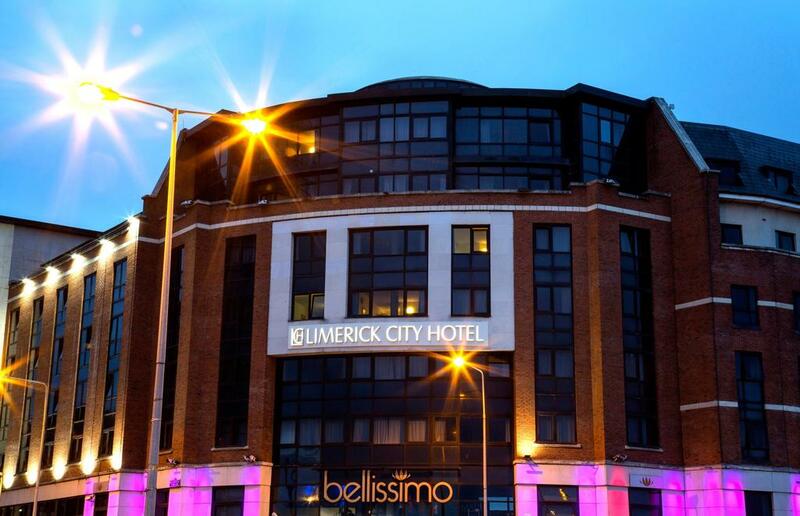 On the banks of the River Shannon, this casual, modern hotel is 0.6 km from Colbert train station and 1.6 km from King John's Castle. The straightforward rooms featureWi-Fi, flat-screen TVs with satellite channels, desks, and tea and coffeemaking facilities. 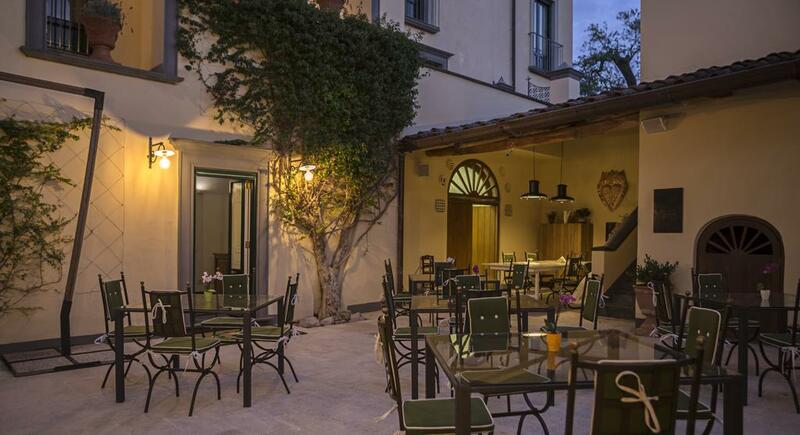 This fashionable hotel is a 4-minute walk from the nearest metro stop, a 15-minute walk from St. Peter's Basilica and 1.5 km from the Sistine Chapel. Polished rooms come with Wi-Fi, flat-screen TVs, room service, coffeemakers and minibars. Some offer terraces. This Cardiff property is close to Cardiff International Arena and Doctor Who Exhibition. 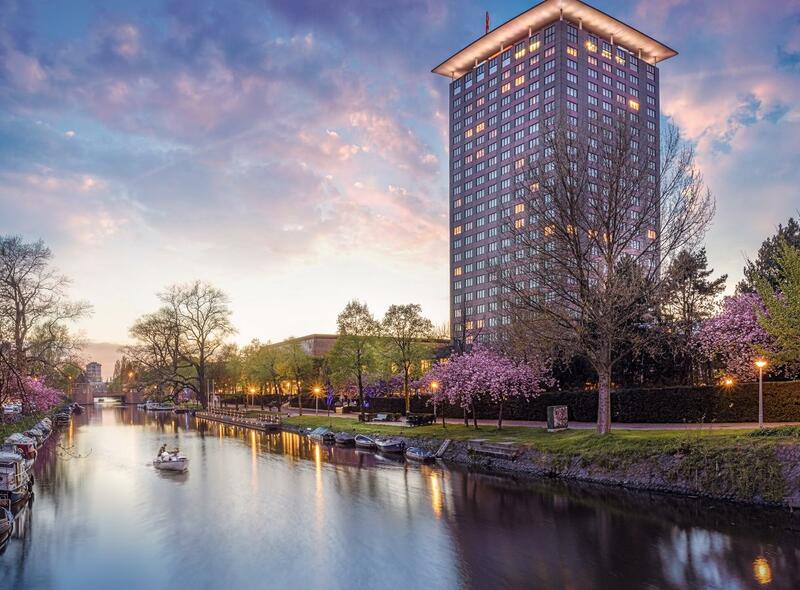 This chic high-rise hotel is less than 2 km from the Rijksmuseum, 4 km from the Anne Frank House and a 15-minute walk from Station RAI. Refined rooms have Wi-Fi, Nespresso machines and rainfall showers. Upgraded rooms include sitting areas and desks, and suites offer living rooms and panoramic views. Upgraded suites provide kitchens and boardrooms, and lavish, 2-story units offer palatial bathrooms. Room service is offered 24/7. 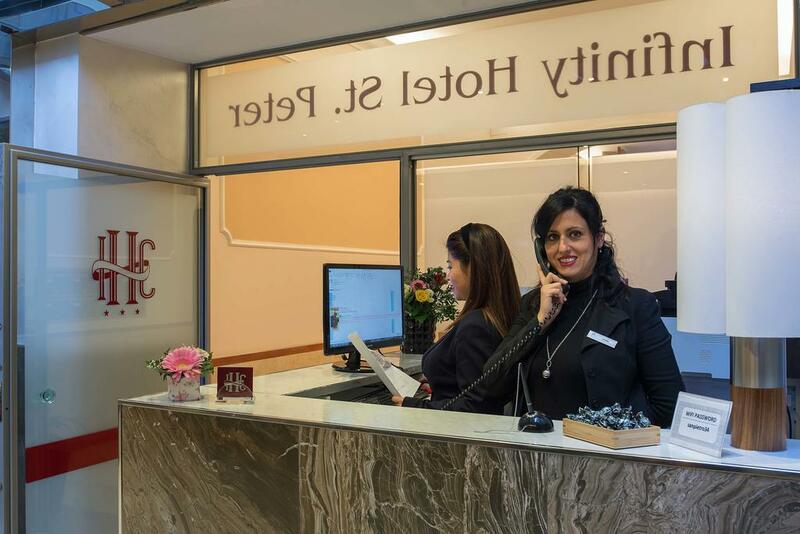 Being an ideal place in the city of Opatija, the Grand Hotel offers a warm welcome, pleasant ambience and convenient facilities to make your stay a memorable one. 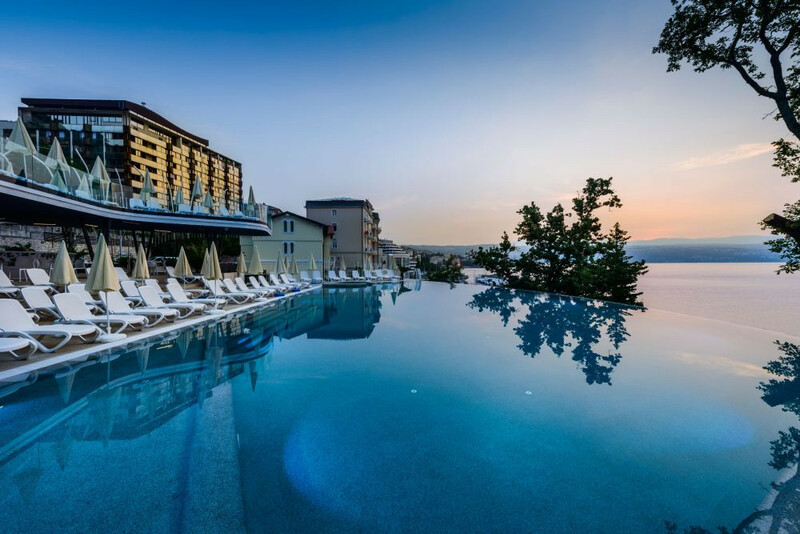 Situated in the most attractive part of Opatija, this hotel is located near the sea and very close to the Angiolina park, one of the most beautiful parks in Opatija. 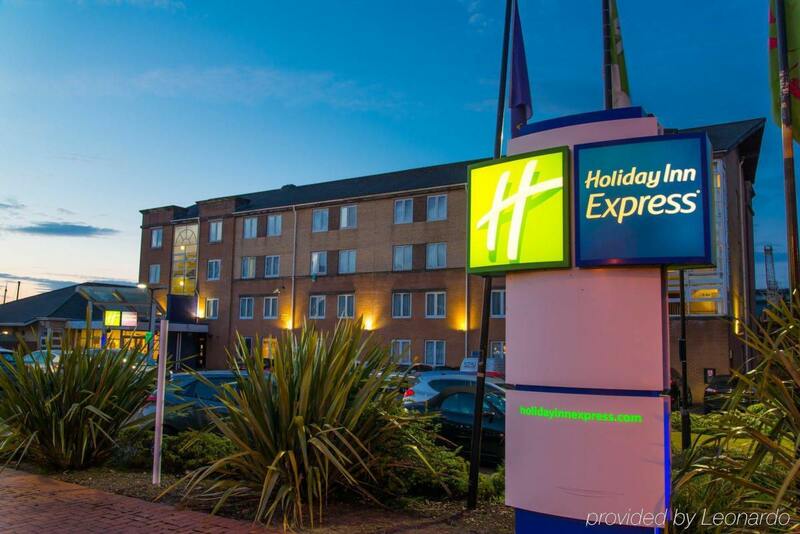 Set 2.8 miles from Heathrow Airport off the A4 road, this polished hotel is also 5 miles from Twickenham Stadium and 8 miles from Royal Botanic Gardens. 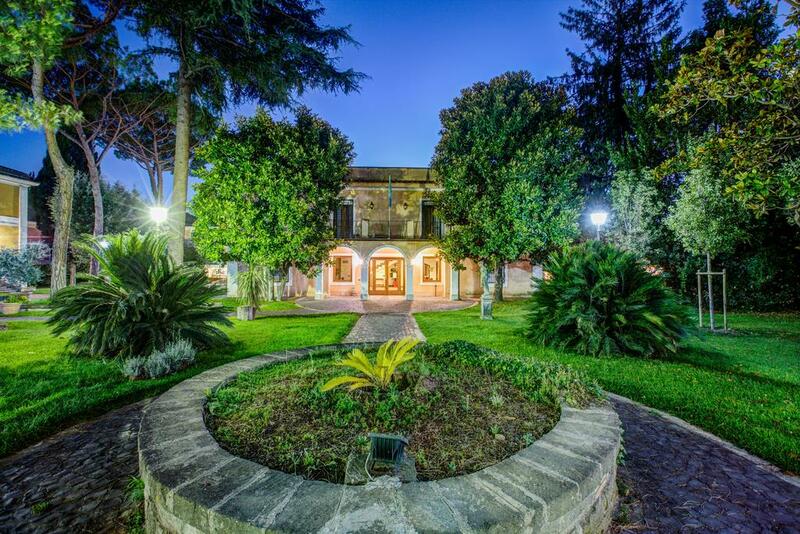 Set on 20 hectares of greenery, including olive and lemon trees, this airy, seafront resort was a summer residence during the Roman era. It's 3 km from Piazza Tasso. The 12 individually styled rooms come with Wi-Fi, flat-screen TVs, minibars and coffeemakers. 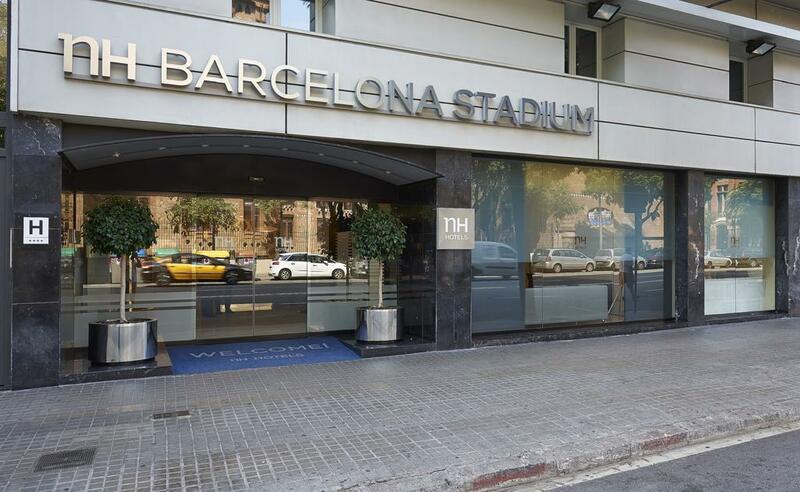 The NH Barcelona Stadium hotel, formerly know as NH Rallye, is the nearest hotel to FC Barcelona's stadium and its museum. 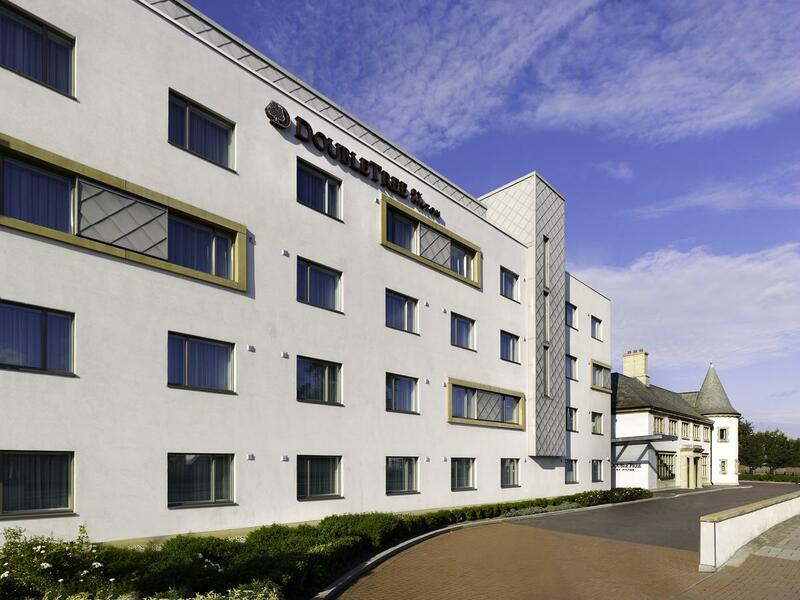 If you've come to see exciting football, there's no better place to stay. Meanwhile, if you're here on business, we're close to Palau de Congressos de Barcelona and Gran Via Area Congress. 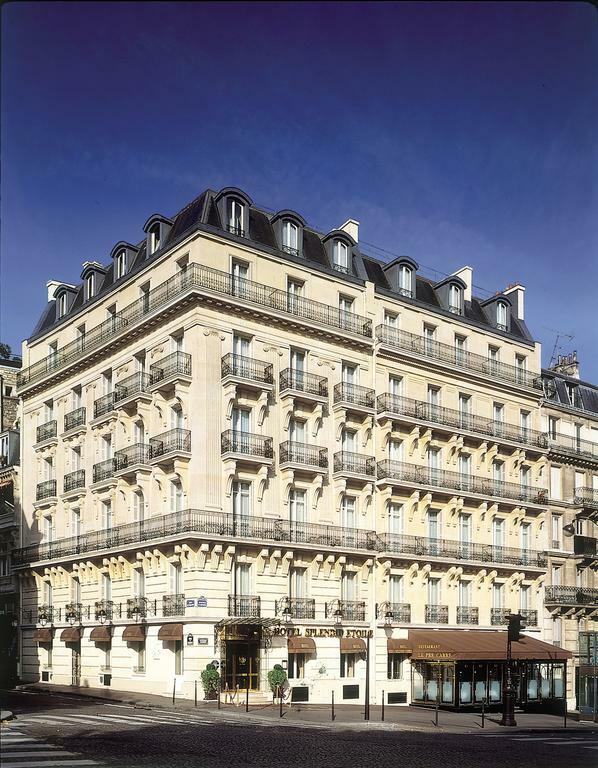 Situated in the centre of Paris, close to the Opera House, major department stores and museums, this hotel offers spacious and comfortable accommodation. 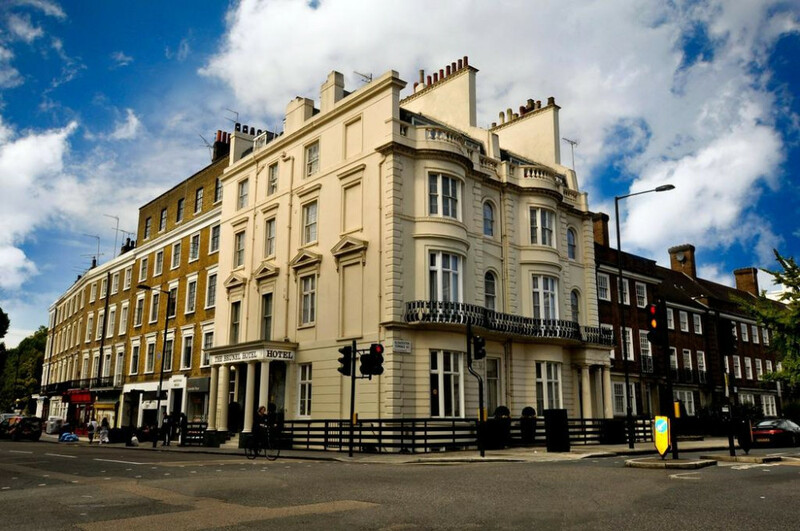 A 2-minute walk from Victoria train and tube station, this elegant Victorian hotel is less than a mile from both Hyde Park and Buckingham Palace. Refined rooms and suites feature Wi-Fi, flat-screen TVs and DVD players, plus iPod docks, and tea and coffeemaking equipment. 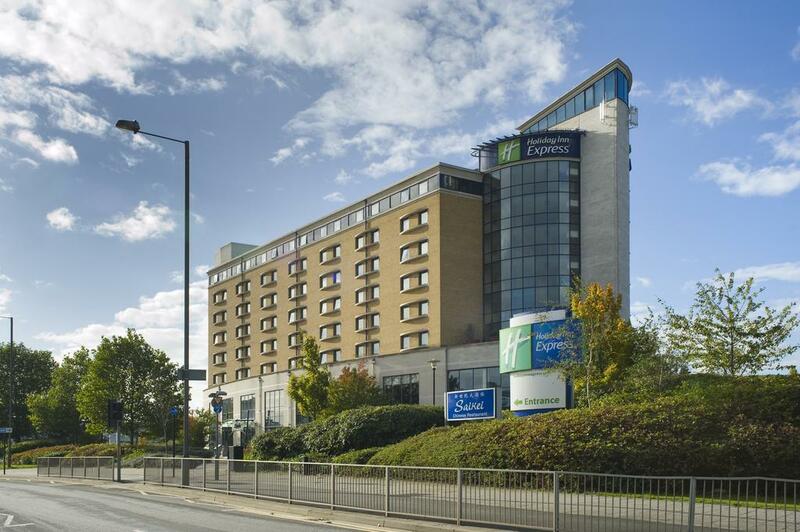 In a glass-fronted building building a 5-minute walk from Feltham train station, this straightforward hotel is also 4.2 miles from Heathrow Airport and 5.2 miles from Hampton Court Palace. Modern rooms come with satellite TV, tea and coffeemaking equipment, and WiFi (fee). 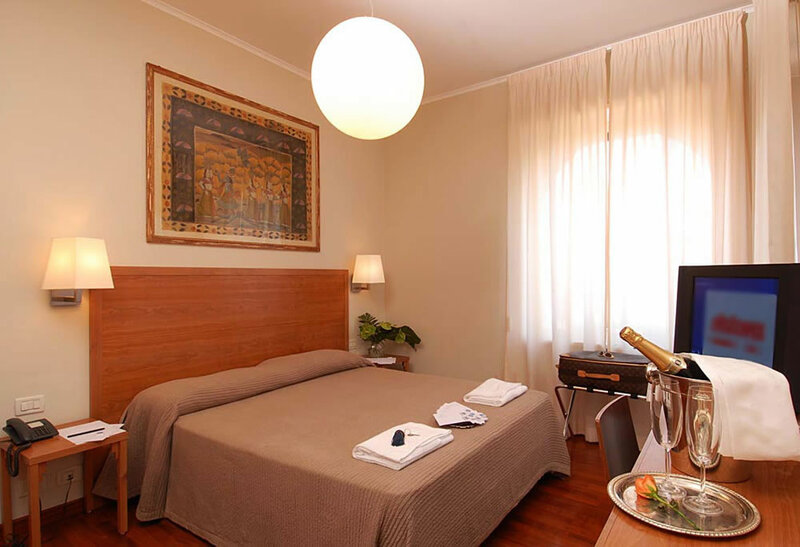 Set 2.8 km from Capannelle train station, this relaxed hotel is also 12 km from the Colosseum and 16 km from Trevi Fountain. Featuring low-key traditional decor, the simple rooms also have minibars, TVs and Wi-Fi. 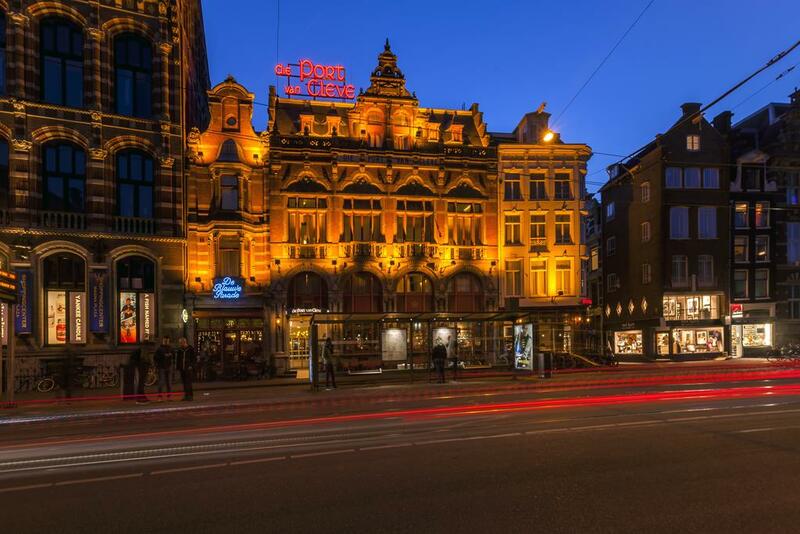 On the site of the first Heineken brewery built in 1864, this upscale hotel is opposite a tram stop, less than a kilometer from Amsterdam Centraal Station, and 2.4 km from the Van Gogh Museum. The traditionally furnished rooms are decorated with touches of Dutch history, and Wi-Fi, flat-screen TVs and minifridges. Some upgraded rooms offer city views, while suites add seating areas. Room service is available. A generous breakfast buffet is included and is served in the Great Room restaurant, featuring fresh pastries and cooked options. A varied evening menu is also available, and the bar offers beverages and snacks. 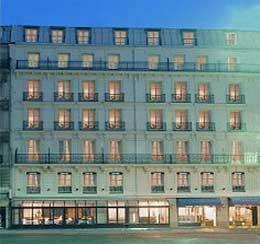 A 2-minute stroll from the Arc de Triomphe, this upscale hotel is 250m from Charles de Gaulle - Étoile metro station, and 13 minutes by foot from Le Palais des Congrès de Paris convention center. 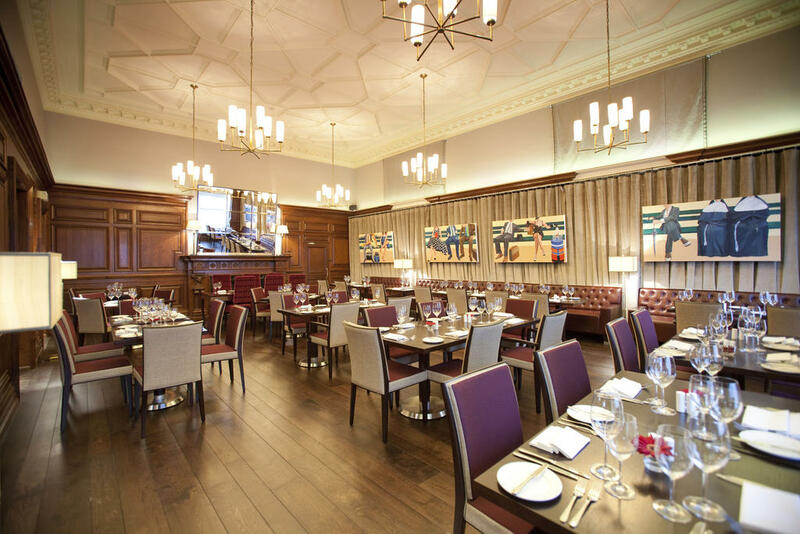 Being close to the famous Lancaster Gate Tube Station, the Brunel Hotel London offers superior accommodation, luxurious amenities as well as professional service to make it an ideal lodging choice for romantic getaway or corporate get together events. 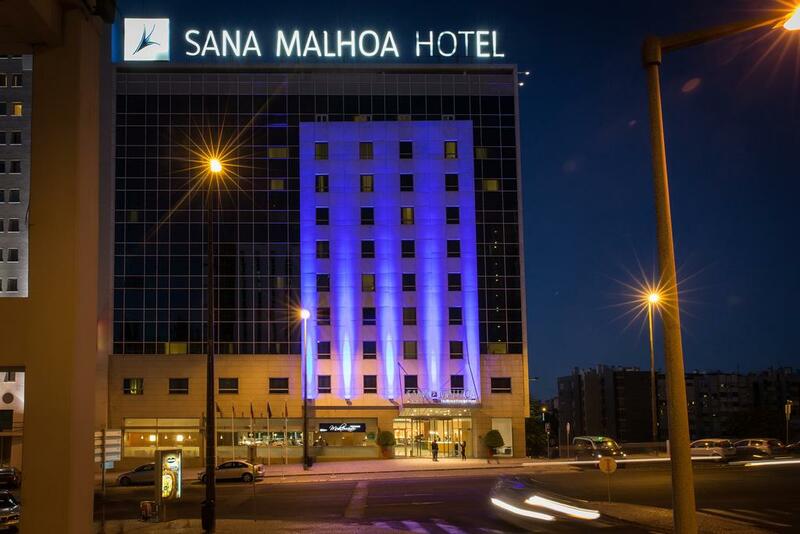 Located in a main financial district, this glass-fronted business hotel is a 7-minute walk from a metro stop and 5 km from Praca do Comercio's trendy shops and nightlife. The modern rooms come with Wi-Fi, flat-screen TVs and minibars. 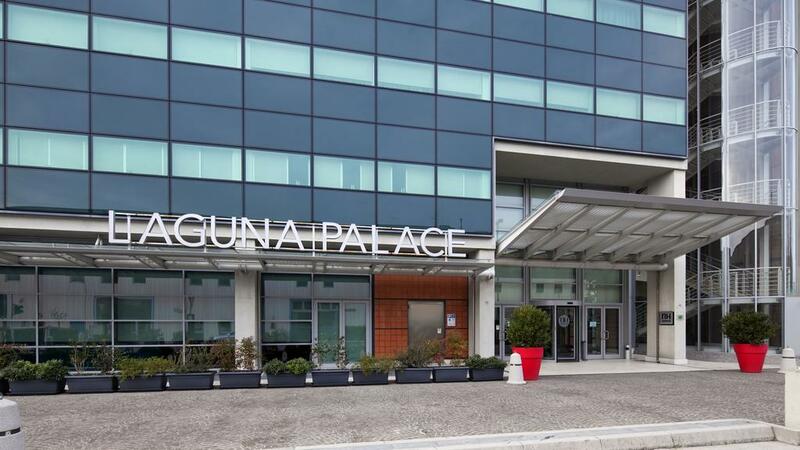 Set in a polished waterfront building on mainland Venice, this contemporary hotel is 1.7 km from Mestre train station, 9 km from the Grand Canal and 11 km from Piazza San Marco. The modern rooms provide Wi-Fi and flat-screen TVs, along with minifridges and desks.